Playa La Barqueta once a large cattle plantation on the Western Pacific Coast of Panama has now become a vacation paradise for tourist. This beautiful destination situated on 18 miles of beautiful Pacific Oceanfront is located just 25 minutes from the city of David, in the province of Chiriqi and the Republic of Panama. Las Olas villas, Las Brisas Del Mar condo rentals and vacation homes are starting to become available right on the beach, with the ocean in the back yard from your rental. Here is a Panama Oceanfront Condo you could call your home for a week or two, even a month. 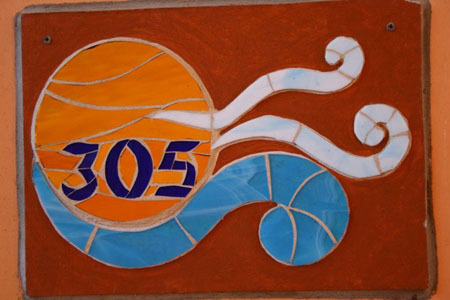 Playa La Barqueta is known for Las Olas Resort, a 5 Star Beach Resort, built in 2001. This place is absolutely amazing and most of the vacations rentals by owner in Playa La Barqueta have access to the resort!! You can enjoy the amenities of your own Panama vacation rental home and a 5 Star Resort all in one vacation. 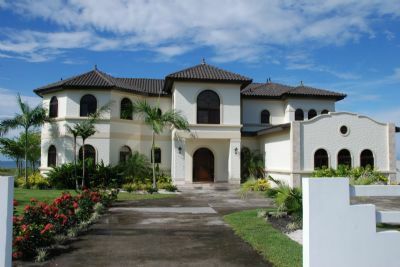 This rental boasts: 5 bedrooms, 5 bath Villa located Ocean Front! 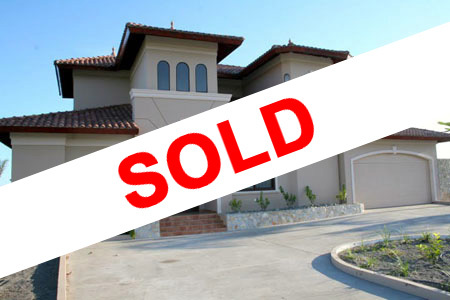 This rental boasts: 4 bedrooms, 5 bath Villa located Ocean Front! 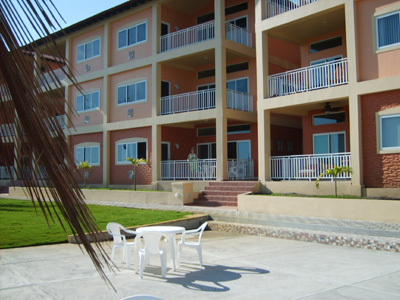 This rental boasts: 3 bedrooms, 2 bath Condo / Townhouse located Ocean Front!